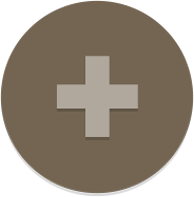 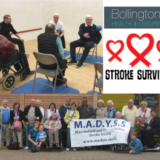 Do you have or know someone that is a Stroke Survivor? 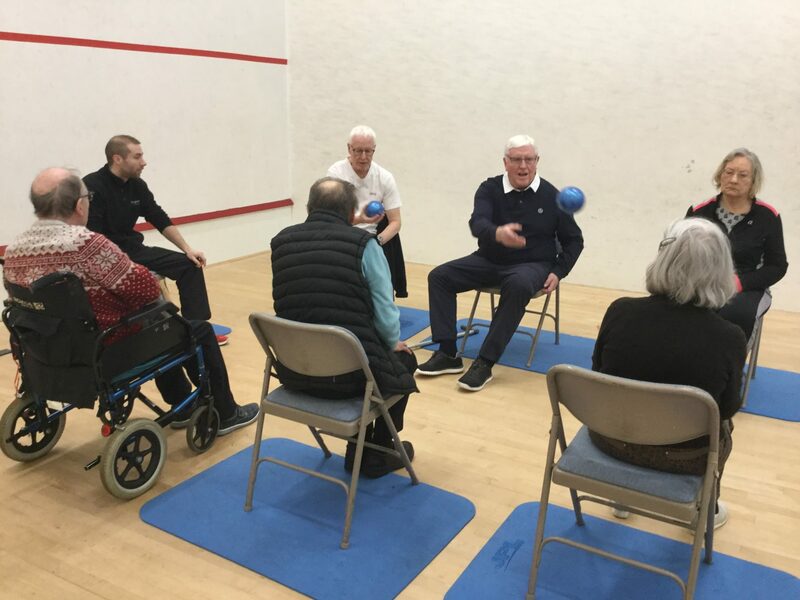 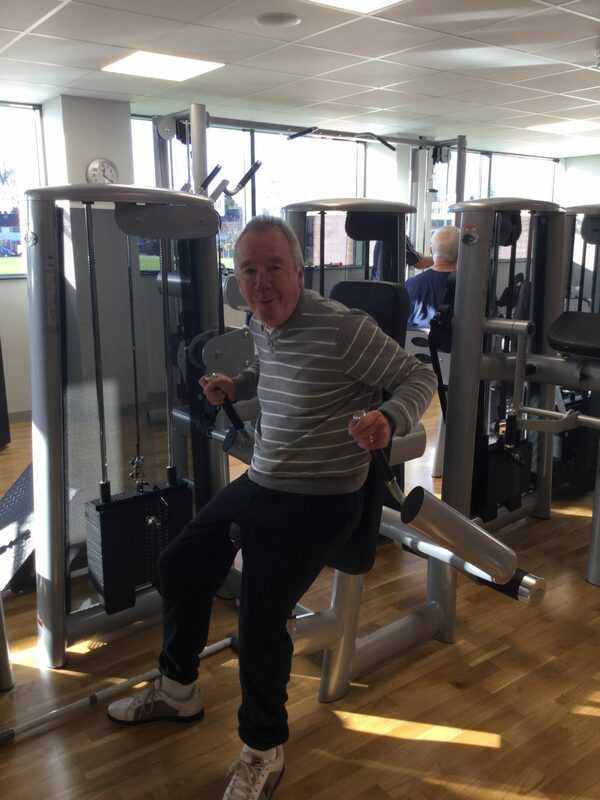 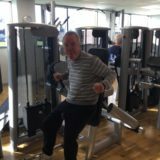 The Meet, Move & Improve group meet every Friday during term time to encourage Stroke Survivors AND their carers to take part in exercise and meet new friends in a welcoming environment. 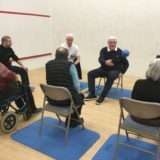 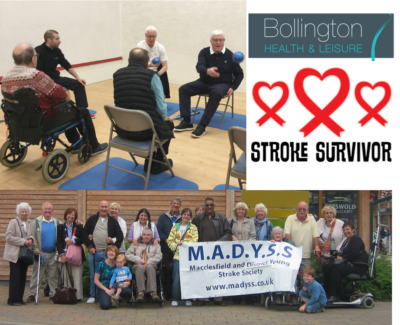 This involves group stretching and strengthening classes and gym activity, swimming, health spa access, massages all rounded off with a relaxing drink and a chat.